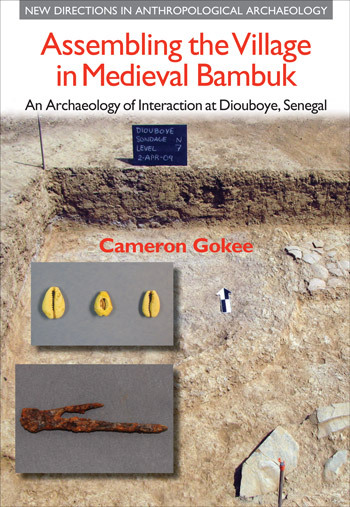 This chapter explores the interplay between village and landscape in the context of medieval Bambuk through the results of an archaeological survey centered on Diouboye. Beginning with a review of the sampling strategy and methods deployed to record sites in this study area, the chapter then presents the spatial and material data for successive periods of occupation, including the results of surface mapping and test excavations at the Iron Age site of Baganafara and the Atlantic Era component of FAL-1075. When set against the ethnographic and historical background of the region outlined in Chapters 2-4, these data make it possible to “upstream” from the late-19th century landscape of culturally diverse villages under the rule of the Bundu almaamate to the medieval landscape of villages whose relational production in the land of Bambuk remains poorly known.